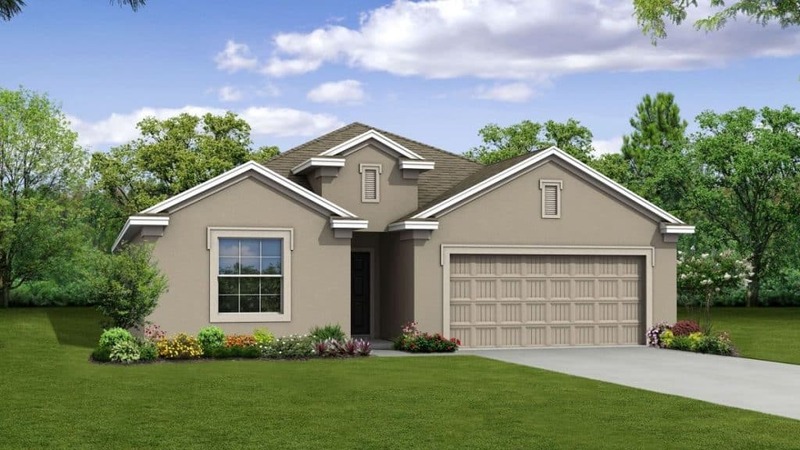 The subtle elegance of the optional shuttered front and stone front provide a touch of class to this Floridian-style home. Walking into the home you understand that an open floor plan can also offer privacy. 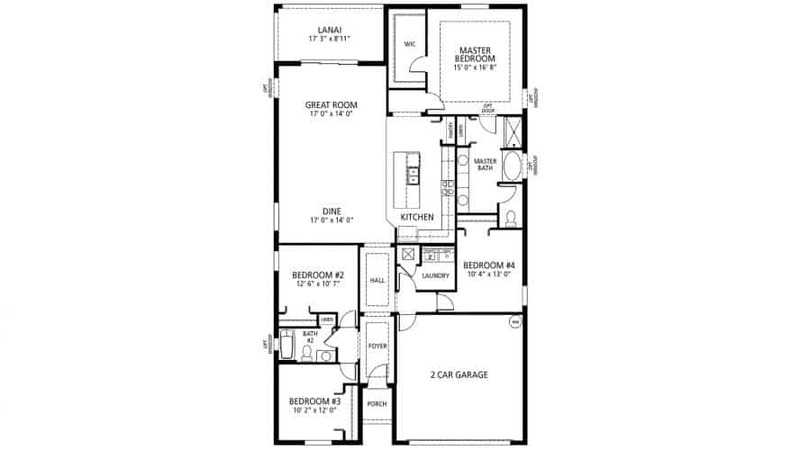 The three secondary bedrooms all feature spacious accommodations with endless opportunities. The master suite which is located at the rear of the home boasts private bath, dual vanity, and a separate tub and shower and perfectly placed linen closet. The flow of the homes is perfectly balanced, the great room and kitchen is an exceptional use of space to entertain while the rest of the home provides privacy. The home is a well designed for any size family and is perfect for yours.